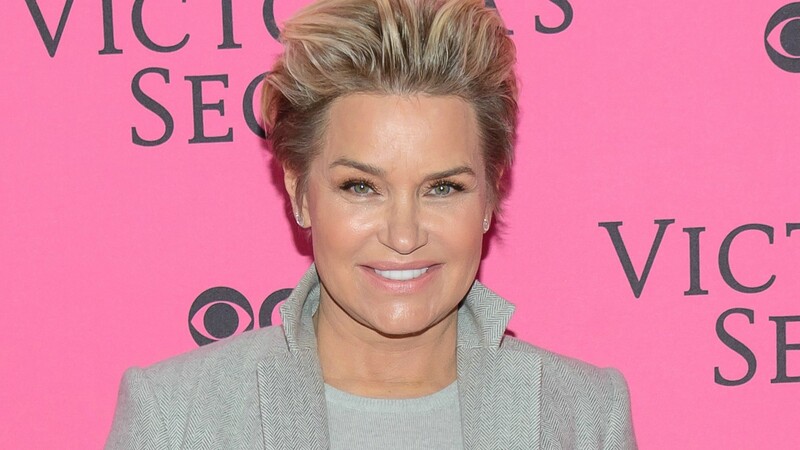 Yolanda Foster knows what it’s like to be blindsided by divorce. She says her own divorce, from her husband of nine years, David Foster, came so suddenly that she was as shocked as most of her friends and co-stars. During an appearance on Bravo’s Watch What Happens Live this week, Foster answered host Andy Cohen’s question about when exactly during the filming of the last season of The Real Housewives of Beverly Hills she knew her marriage was over. The answer was surprising for fans of the show: She didn’t know until after filming was wrapped up. As for footage during the recent season finale that showed a heartbroken Foster saying “divorce is like death,” she says extra footage was shot for the finale after she announced her split. That announcement came Dec. 1, which was the day of the season premiere of the show. Since then, communication between Foster and her ex has been pretty limited. “We are in touch a little bit, here and there,” she told Cohen. Foster’s battle with debilitating Lyme disease has been well-documented on The Real Housewives of Beverly Hills, and during her interview, Cohen played a preview clip of the show’s upcoming reunion special, during which he asks her whether her illness had anything to do with the end of her marriage.